Our approach filters through everything we do: from excellence in product design, to upskilling water operators through professional development opportunities. But did you know we also provide comprehensive video resources to optimise your business? 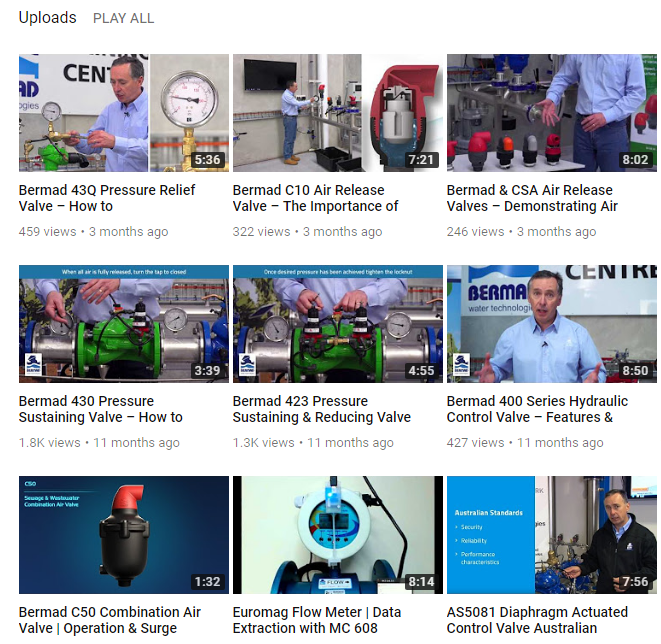 With the Bermad Water Technologies YouTube Channel, you can access our technical insights in the field and on the go. We have designed the channel as an effective resource to help optimise your business. With over 80 videos offering a broad range of tips, techniques, product insights, feature demonstrations, and training guides, it’s a wealth of information at your fingertips, whenever you need it. Upskill personnel. Get more out of your products. Although the videos offer a wealth of information, YouTube content is focused on one single goal: getting the best out of your resources. With greater knowledge into the installation, usage, and maintenance of various products, your staff will be better placed to engage and implement water technology solutions. With detailed how-to guides available at the touch of a button, you can also get jobs done more efficiently on site, and improve staff performance in the field. 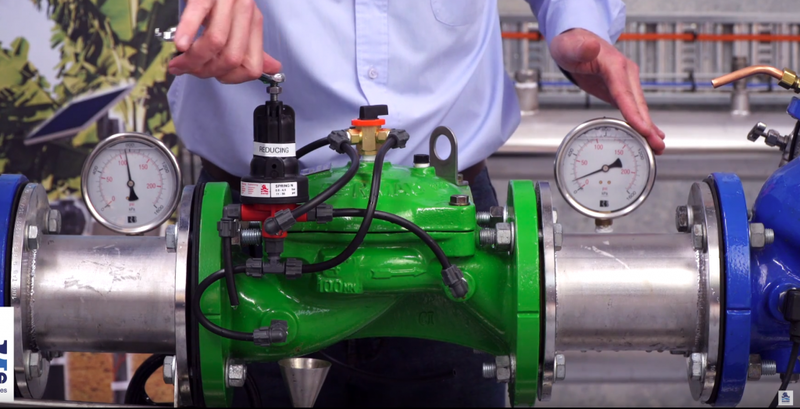 We also offer a range of general tips and insights to ensure the highest performance from your Bermad Water Technologies valve and meter solutions. Simply follow our optimisation and usage guidelines to engage each product correctly, and ensure consistent, quality performance for the long term. You could find out about some handy, previously unknown product features. Alternatively, use our videos to encourage a more even level product knowledge throughout your organisation, upskilling everyone from engineers to water operators. A powerful resource at the touch of a button. It’s always positive to engage in ongoing skill development. So, whether you need a quick refresher guide while you’re in the field on a project, or you’re looking to consolidate or upgrade your understanding across the board, head to the Bermad Water Technologies Youtube Channel. Join thousands of water professionals around the world who use the Bermad Water Technology Youtube Channel as a reliable go-to resource. It’s your pocket-friendly guide to professional development in the water technology industry. Remember, if you’re got access to YouTube and a mobile phone, you’ve got Bermad Water Technology expertise on hand.